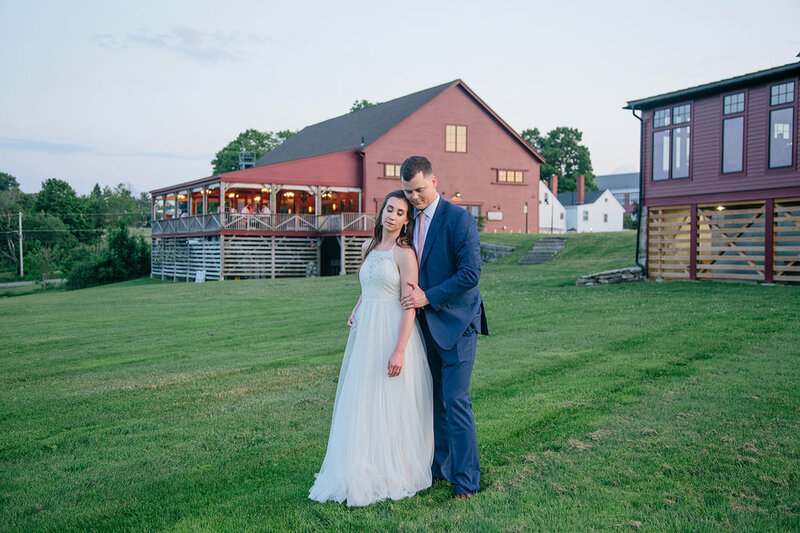 Michelle and Owen were married on Friday, June 8, 2018, at The Barn at Gibbet Hill in Groton, MA. 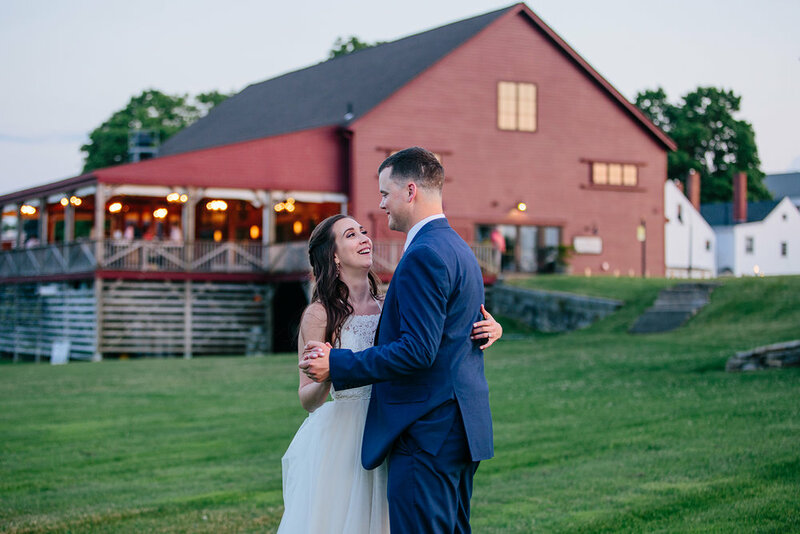 I was so excited to photograph their wedding! I first met Michelle and Owen at their engagement session. I took their photos down the cape. You can view their engagement session HERE! I'm a photographer for the Thompson Photography Group. 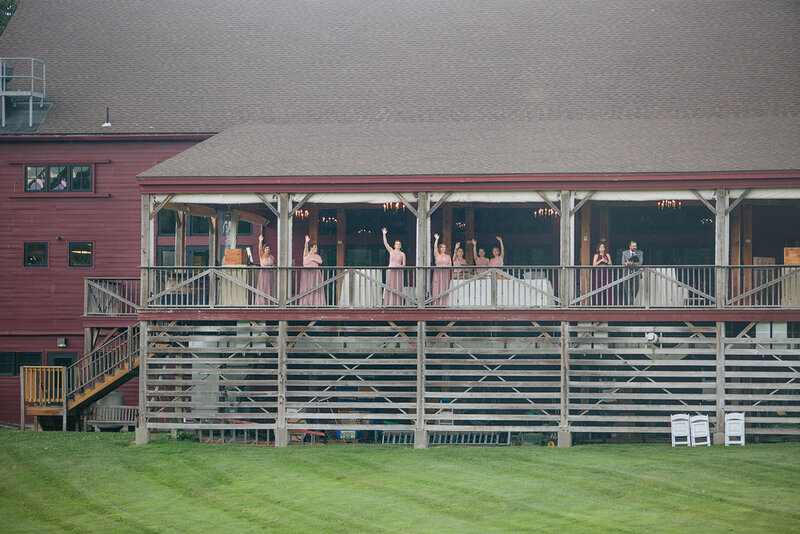 This wedding was through them, and I'm so glad I was able to photograph them!! 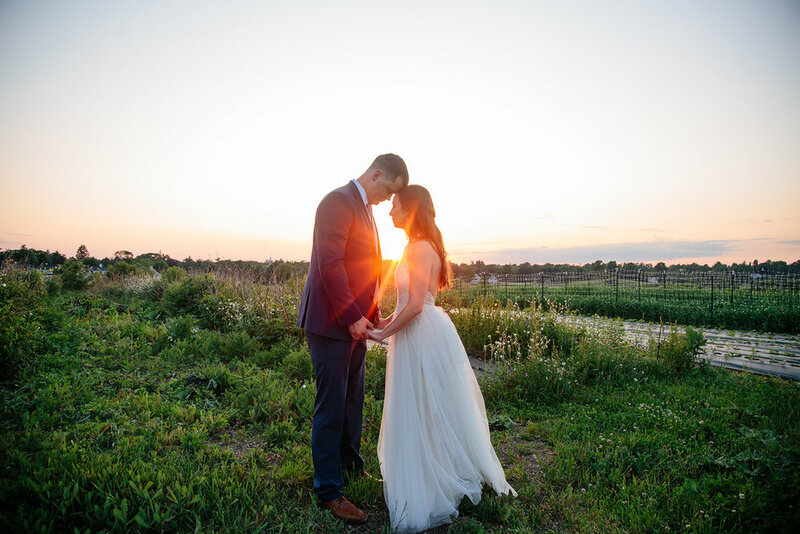 Michelle and Owen's wedding day was SO beautiful! I started off at the hotel with Michelle and her bridesmaids getting ready. 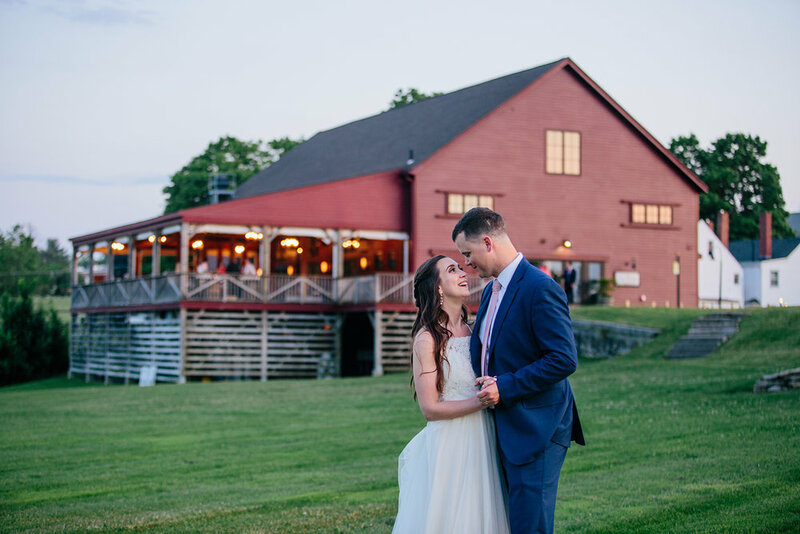 From there, we head to the Barn for first look photos! 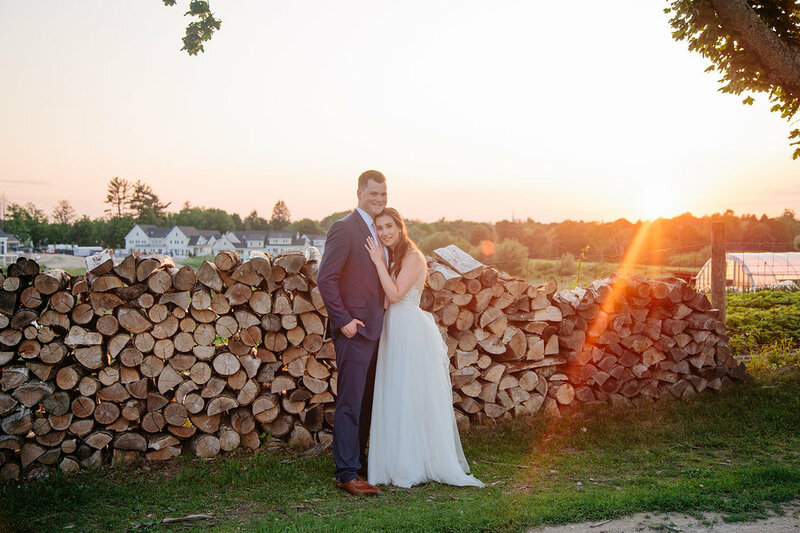 The sun was so bright, so we found a great spot near the barn for their first look. After, we proceeded to walk around for some formals, during which we had a sudden summer rain shower! 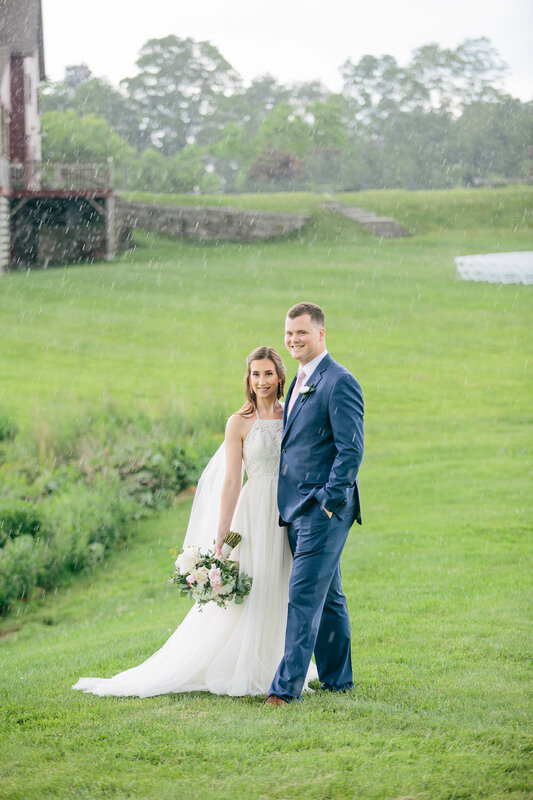 We almost ran inside, but it was a quick shower and made for some fun photos! The ceremony was beautiful! The reception a blast! We all were in for a fun surprise, as Rene Rancourt showed up and sang to the bride and groom! This was a HUGE surprise and called for some pretty fun photos! My second shooter and I even grabbed a cell phone photo with him. How fun was that?! Overall, the wedding was just absolutely beautiful! 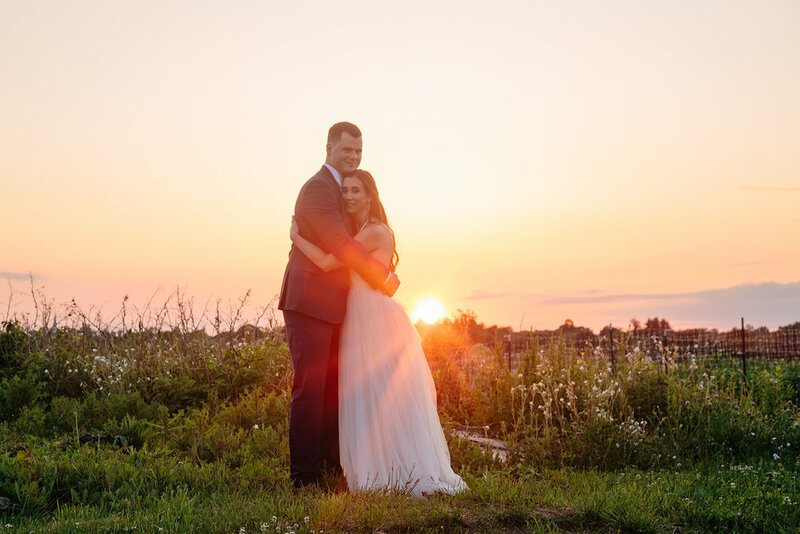 Here are some of my personal favorites from their wedding day!